Moving from one apartment or home to another is hectic and full of hassles. 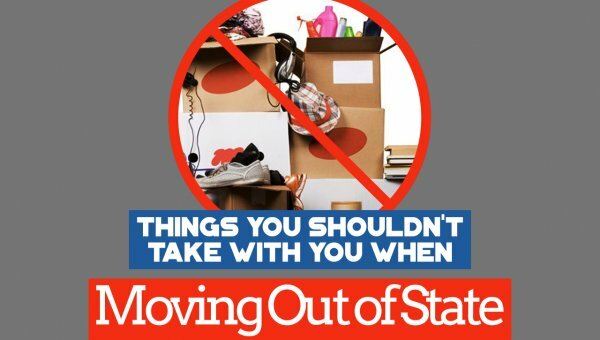 After finding a new place to live, you must spend hours or days getting rid of unwanted stuff, loading everything into boxes, and ironing out the logistics of getting it all from point A to point B. To minimize the stress associated with a relocation, it helps to hire a moving company. 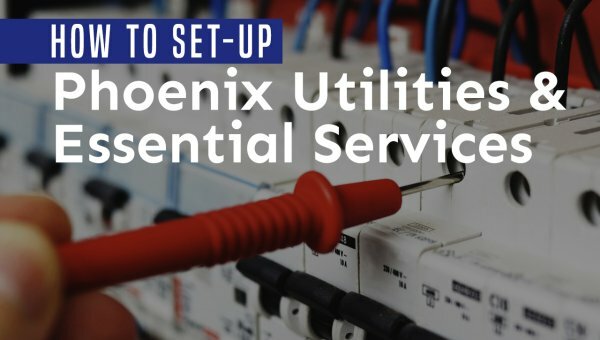 Because valuable items can get damaged during the process, it’s crucial to hire a Phoenix moving company you can trust. 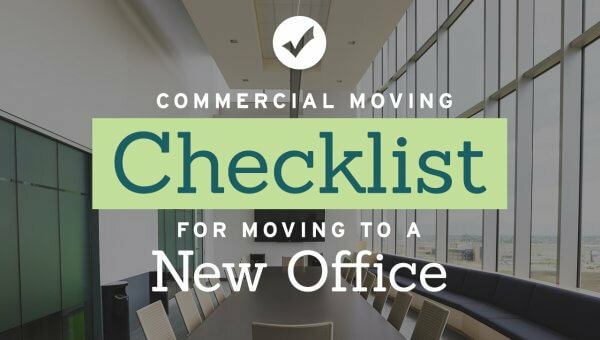 Choosing the right movers means finding a company that’s reputable and respectable with up-to-date licensing and insurance. A company that goes to the effort to operate legally likely also trains its employees and uses better quality trucks and equipment. To protect you during the moving process, Cheap Movers Phoenix helps you find licensed, insured moving companies you can rely on. Contact us for free quotes today! To ensure the smoothest moving experience, hiring experts to get the job done is imperative. The movers in our network handle moving jobs of all shapes and sizes. 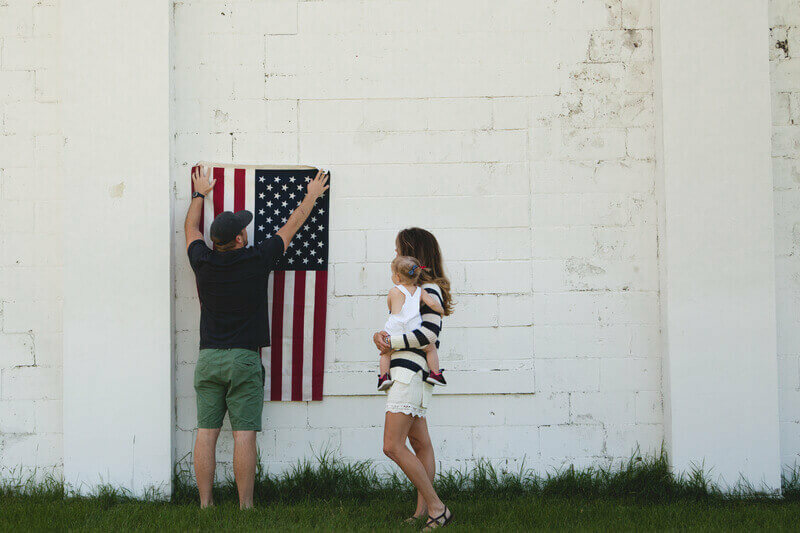 So, no matter where you live, they can make sure your relocation goes off without a hitch. Apartment moves: With stairs, parking limitations, and long hallways, it is not always easy to navigate an apartment move. Larger items, like couches and wardrobes, are difficult to haul in and out around tight corners, while breakables require proper handling. Professional apartment movers ensure all things are packed properly and come prepared with the materials needed to ensure the safety of your belongings during transit. They do the hard work of getting the truck loaded and unloaded, then make sure large furniture is reassembled and situated in the new place. 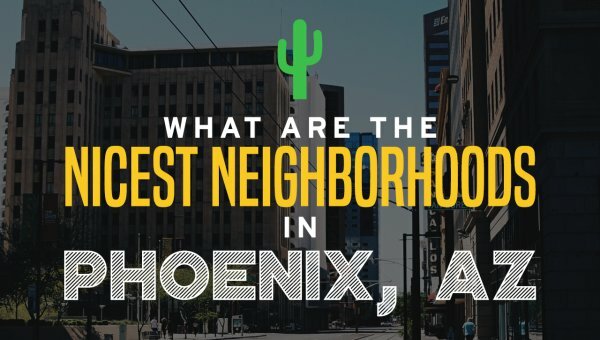 Condo moves: From the lofty heights of 44 Monroe to the trendy Artisan Lofts, Phoenix has some wonderful condominium developments to call home. If you need assistance moving out of your current condo into your next one, give Cheap Movers Phoenix a call. 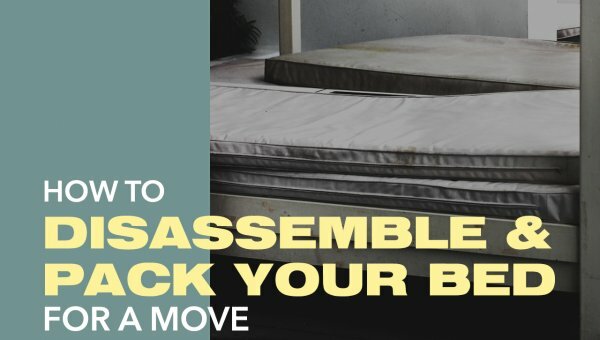 You’ll find skilled and qualified movers with techniques to make your condo move efficient and faster. House moves: The average American house is now 2600 square feet, which means most homeowners have lots of space, and consequently, lots of stuff. Residential movers can make relocating to your next house as stress-free as possible. Hire a moving company that has the manpower, equipment, and moving trucks to execute your move with ease. Full service move: The moving company packs and loads your household items and other possessions onto the truck. They then transport them to the right destination and unload them. They also reassemble the furniture and unpack the boxes, so the entire move is complete, from start to finish. Hourly moves: Some clients pay for moving services based on the hours worked. Typically, only applicable to local moves, this method is economical if working on a tight budget or if you have limited moving needs. For example, you might rent a U-Haul or PODS container but need help loading it. In this case, you could hire local labor by the hour to load and unload at each end of the journey. Short distance moving: Working with a local company is the best way to go when moving within the Valley. From Scottsdale to Glendale, and everywhere in between, we work with in-town movers to make your Phoenix relocation a breeze. 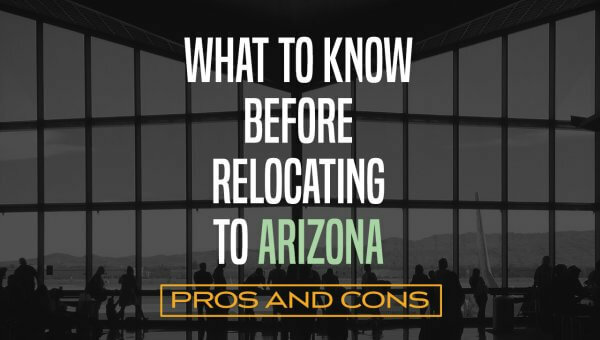 Long distance moving: Moving out of Arizona or relocating here from another state? Long distance moves aren’t a problem when you hire a licensed interstate hauler through Cheap Movers Phoenix. Packing/wrapping: To keep your households items safe and secure while in transit, hire professionals to wrap and pack your boxes. From glassware to trinkets, they’ll make sure each item is packed properly to keep it in one piece on the road ahead. Piano moving: Whether you’re moving your piano solo or along with the rest of your household goods, Cheap Movers Phoenix can facilitate finding a mover to assist. Using an expert is the smart way to go to prevent damage to your priceless instrument. To get started with your move to, from, or within the Phoenix area, call Cheap Movers Phoenix. We provide you with free moving quotes, so you can make smart decision about your relocation.